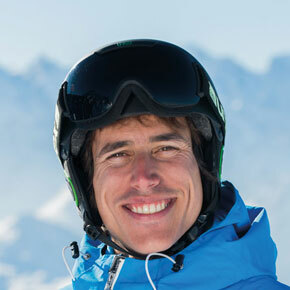 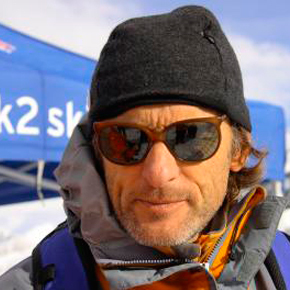 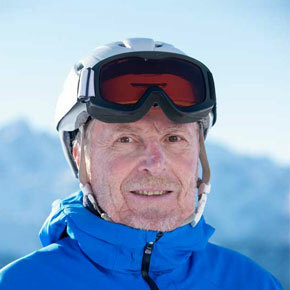 Alex is a full Swiss, Spanish and Argentinian certified ski instructor. 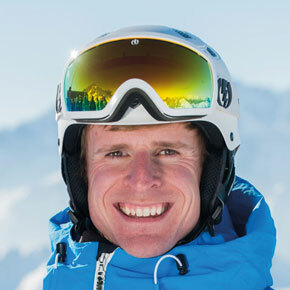 He instructed all over the world and recently joined the Freeride Verbier team in Verbier. 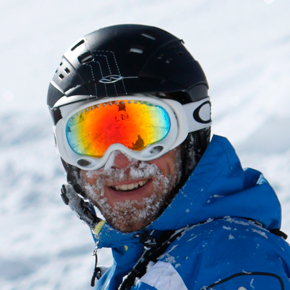 The past years he has done 6 seasons in Sierra Nevada (Granada-Spain), 3 seasons in Baqueira-Beret (Pyrenees-Cataluña-Spain), 2 seasons in Bariloche (Patagonia-Argentina), 1 season in Niseko Grand Hirafu (Hokkaido-Japan) and 1 season in Pucón (Volcán Villarica- Chile).